210When your world is busy revolving around a new little ray of sunshine, it can be difficult to find any time for yourself, let alone a moment to sit down and enjoy a full meal. But, for all new moms (and that goes double for those who are nursing), getting enough calories to meet your energy requirements is a must. Here are 10 of the best breastfeeding snacks you can try without compromising on time or taste. Add up to 500 calories extra to your day – if you’re breastfeeding, you’ll need this extra energy to fuel you and your little one. Drink lots of fluids – milk, water, juice, now that you’re breastfeeding, it’s even more important to keep adequately hydrated. Lots of rest – While that “sleeping when the baby sleeps” myth doesn’t exactly hold true (you have way too much to do), you will need to rest. So, relax and enjoy the time you do have, when you have it. 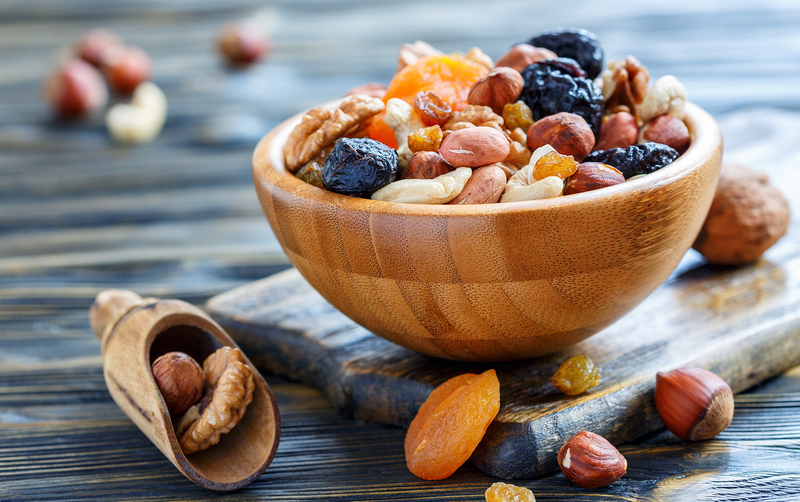 Snack, a lot – You need to keep your energy levels up, and snacking is a great way to do that. Try to get in a few healthy bites throughout the day, and you’ll be back to your regular self in no time. 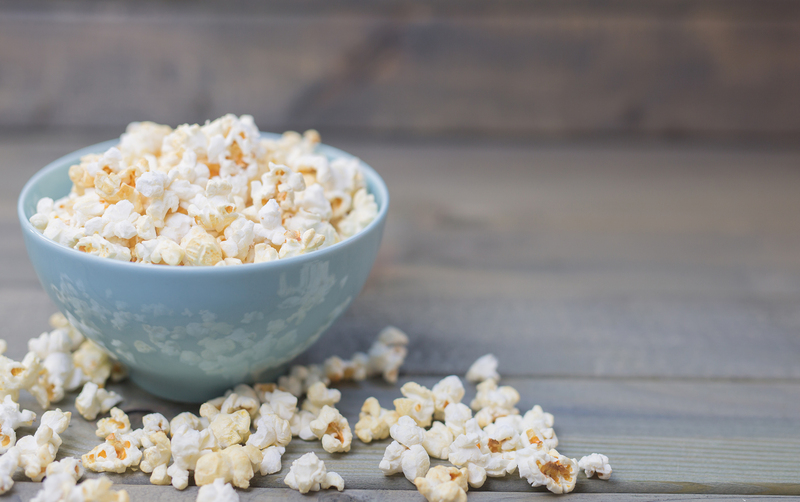 Air-popped and not so bad on the calorie scale; popcorn can help cure your crunch cravings and keep you going until you manage that next meal. 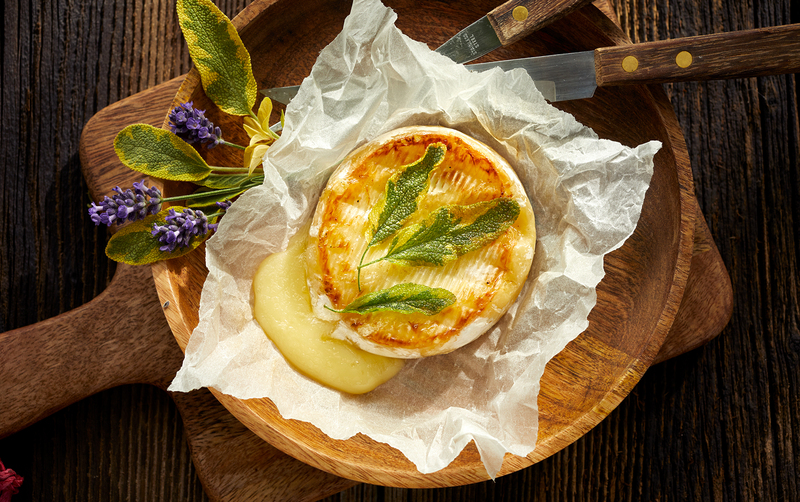 Make sure to go for homemade to avoid those not so nice chemical flavorings. Just grab a handful on the go; packed with vitamins, iron, calcium, zinc, and B vitamins, this is one of those crunchy healthy breastfeeding snacks that can give you a mid-day energy boost. Buy as a pack or create your own, only heavily salted versions are best avoided. Warm, satisfying, and comforting; while this isn’t exactly heavenly on the calorie scale, it is an almost sinfully delicious snack that will give you’re a protein and calcium hit, keeping you fit for mommy duties. 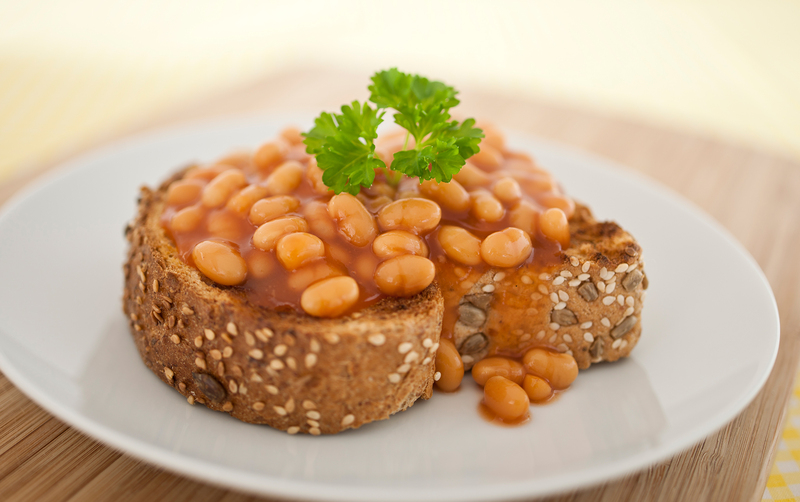 Another simple snack for when you’ve managed to steal five precious minutes. Pack with proteins, vitamins, and minerals; this will help you recover, rebuild and grow; giving you strength after your birthing journey. Calcium-filled, tasty, and, best of all, good for you. 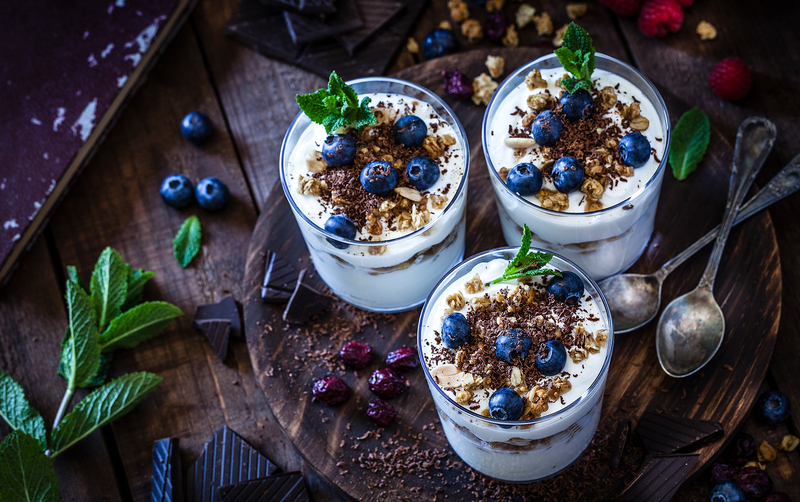 Yogurts are filled with the calcium you need to keep your bones healthy and milk flowing, while toppings can make nice little additions packed with dietary goodness. We recommend nuts, fruits, and even a little chocolate. 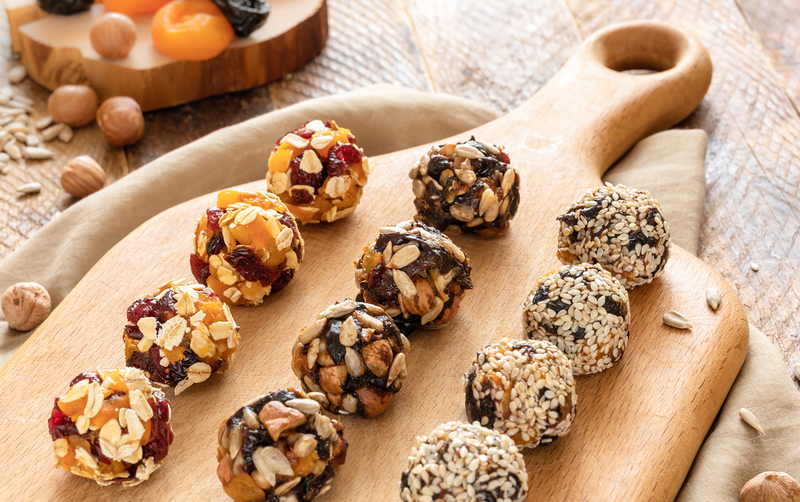 Nuts, dates, chocolate, oats, and other healthy additions; that’s what goes into these densely delicious energy balls. Packed with flavor and goodness, you won’t even notice how healthy this snack is. We all know the benefits of a ripe (but not too ripe) avocado––good fats, vitamins, and, of course, it doesn’t taste bad either. 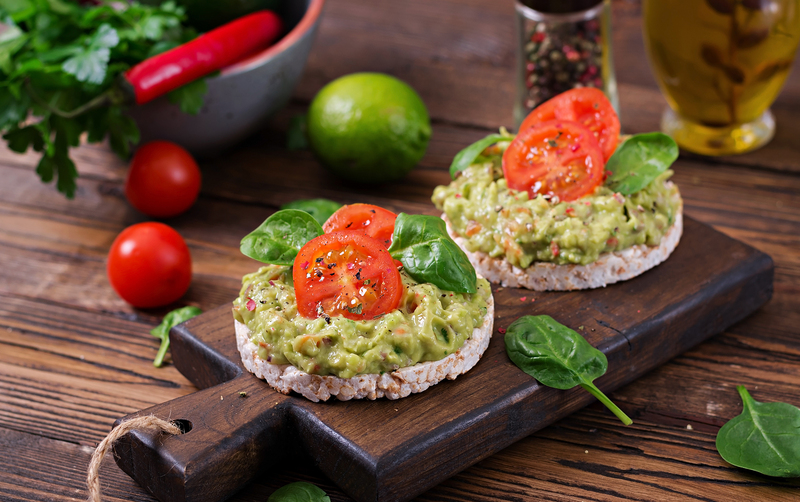 If you’re pushed on time but need something substantial, slicing an avocado onto crispbread can give you that energy boost you need and satisfy your crunch cravings. 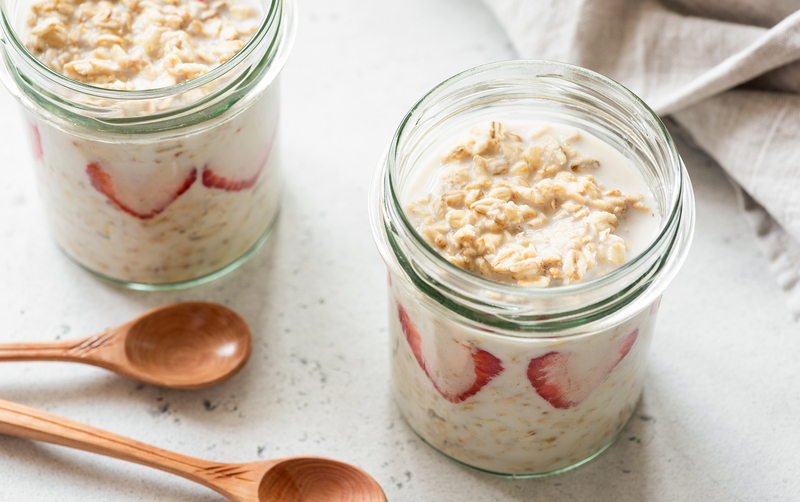 If cooking in the morning seems like a chore after you’ve been up half the night with feeds, or even if you haven’t (lucky you), ensuring you have something simple in the fridge can be one of the best snacks for breastfeeding moms. Add chopped fruit or nuts, or even some tasty jam to tickle your taste buds. Sometimes you barely have time to sit down at the table, before the next food “alarm” goes off. 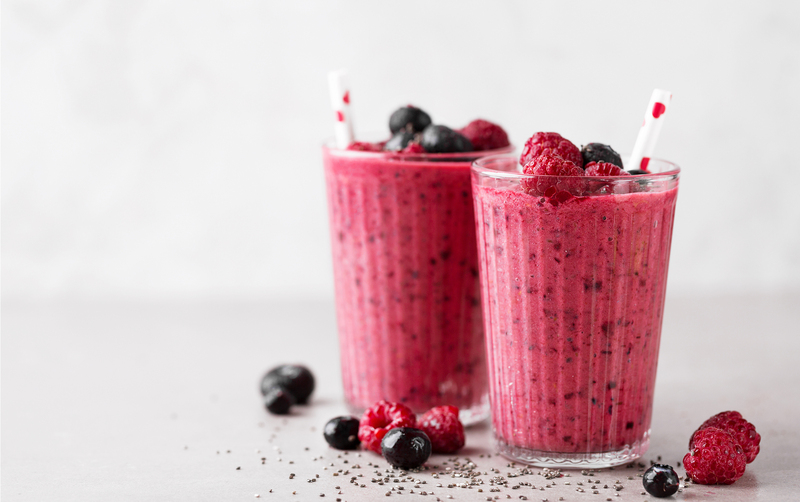 Smoothies can be a quick and simple way to get your vitamins in a rush, making it a good breastfeeding snack for a mom in a hurry. 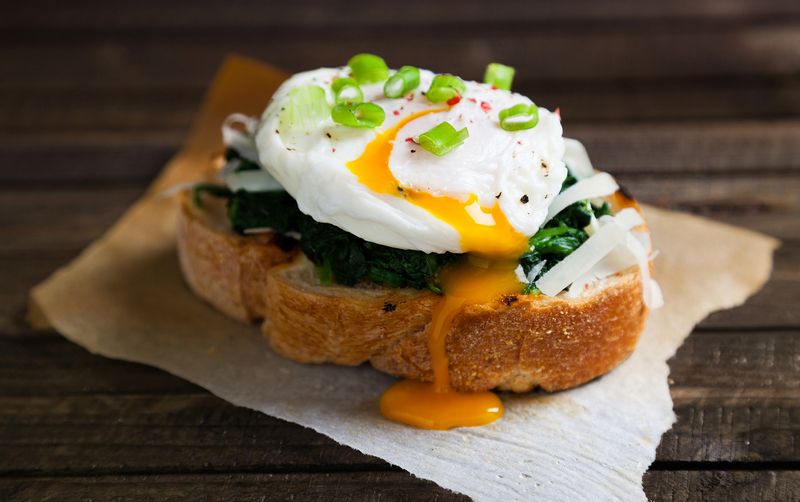 Toast is a great canvas for almost any snack, but adding a poached egg (lightly salted and peppered) will help you boost your system. It’s low in calories (78 kcal) but high in lutein and zeaxanthin (eyesight-boosting antioxidants), and vitamin D, helping you build and repair your system.